Why choose New Vision Laser Eye Clinic? 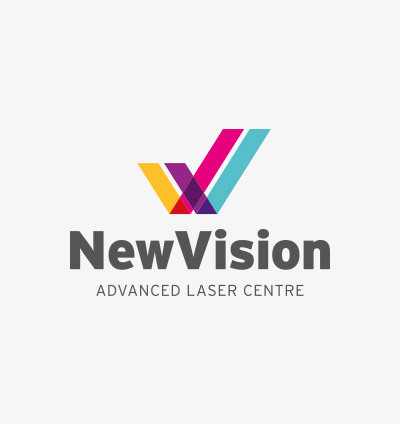 The New Vision Laser Eye Clinic provides a full range of laser vision correction options, and therefore we can recommend your safest and best “tailored” laser eye surgery procedures. This will let you achieve the outcome you desire, at the same time safeguarding your highest interests at all times. What will make my Refractive Surgery a success? The safety, accuracy and sophistication of equipment used. The experience and dedication of the staff and the high quality processes enable your best outcome. Your assessment with the surgeon places you in the best position to achieve your goals, why not visit our Laser Eye Clinic, talk with our staff and let us know your laser eye surgery requirements? At New Vision Laser Eye Clinic we are proud of our expertise, excellent care and high ethical standards. Quality outcomes are our goal we strive to achieve the safest most optimal result for your best future vision.